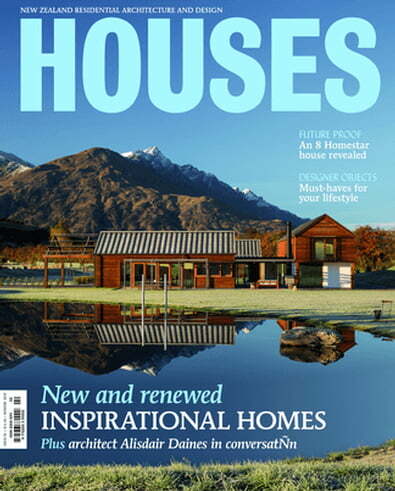 Houses NZ features inspiring contemporary projects and interiors - with outstanding graphic design, informative reviews, excellent photography, detailed floor plans and product lists. Essential reading for design savvy consumers and professionals. Be the first person to tell us what you think about Houses (NZ) and you'll save $5 on your next purchase!